Satan’s Host was formed by USPM vocalist Harry Conklin of Jag Panzer fame. 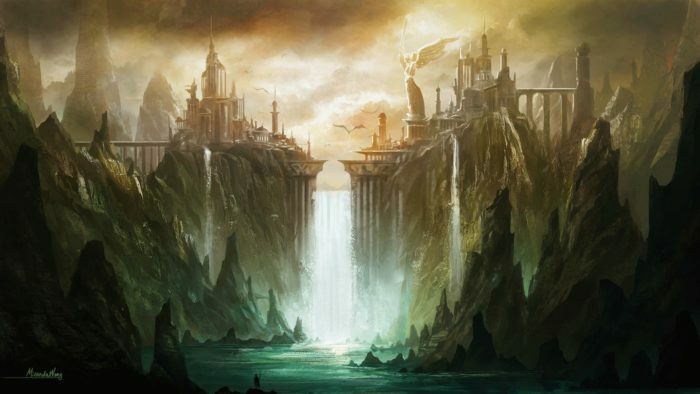 Where many bands transition from Death/Black Metal to Power Metal, Satan’s Host sought to reverse the stereotype by transitioning to Black Metal with vocalist Elixir. Eventually Conklin would return and they would attempt to find balance between modern Extreme Metal and NWOBHM in the style of Angel Witch. Though the mindset of an old dog attempting to learn new tricks is admirable, Satan’s Host never seemed to quite understand the source material that would inspire the majority of their long career. Control Denied was formed in the mid-1990s by late Death-frontman Chuck Schuldiner to cater to his desire to explore more traditional metal stylings. Schuldiner, however, was still bound to Death’s contract with Nuclear Blast and thus agreed to record one more album under the Death-moniker before concentrating fully on his new band and musical direction. As a result, songs originally intended for Control Denied were shoe-horned into a death metal context on The Sound of Perseverance (1998) which partly explains the lackluster, two-faced nature of the last and arguably worst Death-album. 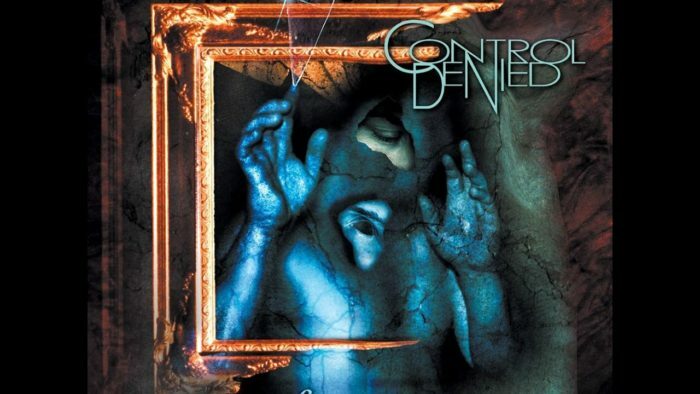 With contractual entanglements finally sorted out, Control Denied’s debut The Fragile Art of Existence saw the light of day in 1999. Jag Panzer seems to be in a period of heightened activity. After a string of previous and upcoming live concerts (including a scheduled appearance on the next “70,000 Tons of Metal” cruise), the band recently announced that they would be recording their next studio album, The Deviant Chord, in May 2016. This will hopefully build off a long and storied career. Jag Panzer initially achieved fame with 1984’s Ample Destruction, which was one of the formative works of the US power metal scene. 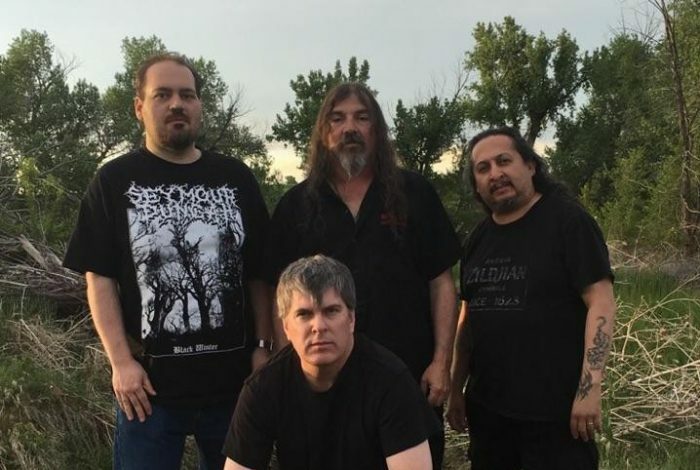 Despite long periods of inactivity, the band has been able to successfully revive themselves on multiple occasions, most notably with a string of albums in the late 1990s and early 2000s, as well as 2011’s The Scourge of the Light. The main vocalist (Harry Conklin) also went on to form Satan’s Host, which later took on a life of its own through exploration of extreme metal tropes.